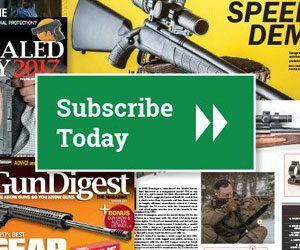 • Fifteen tips for gun maintenance from Dave Morelli. • Change is the only constant in Editor Kevin Michalowski’s world. Click here to read his “Editor’s Shot” column.